This is critical to the healthy start of any new church. 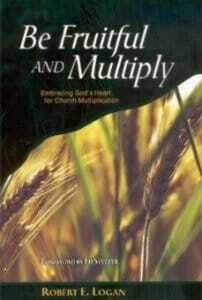 My friend Bob Logan has written a great book on church multiplication systems – Be Fruitful and Multiply. 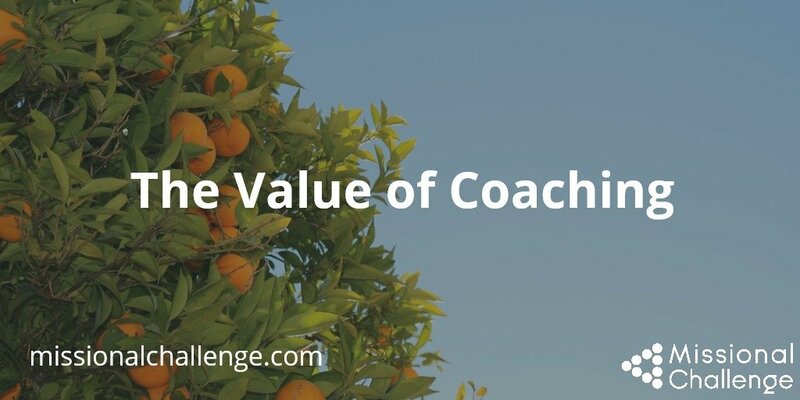 Here is Bob’s perspective on the value of coaching. One of my primary roles is coaching church planters! I love coming alongside to help them focus on their own personal growth and character development, and also on the tasks necessary to launch a healthy, externally-focused church. 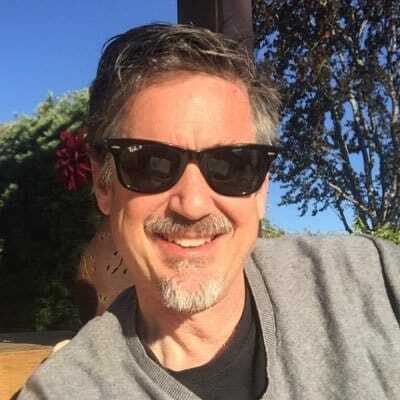 If you need a coach, let me know if I can help — or if I can connect you to a coach in your area.